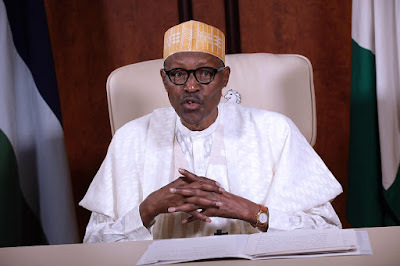 President Muhammadu Buhari, on Monday ordered State Governors to pay workers before Christmas. The President gave the order while meeting with the Nigerian Governors Forum, NGF, at the Presidential Villa, Abuja. Buhari’s Personal Assistant on New Media, Basir Ahmad, made the disclosure in a tweet via his twitter handle while the meeting was ongoing.